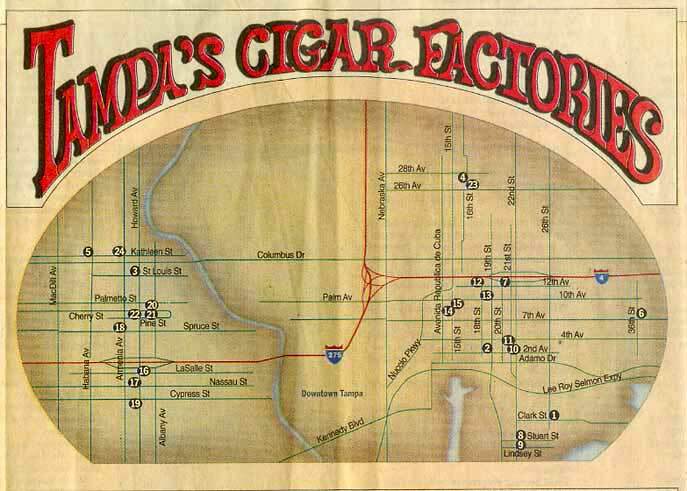 It is impossible to understate the importance cigar manufacturing had on the development of Tampa. In the late 1800s and early 1900s, hundreds of cigar companies relocated to the Florida Gulf Coast city and tens of thousands of Cubans, Italians, Jews, and Spaniards immigrated there. 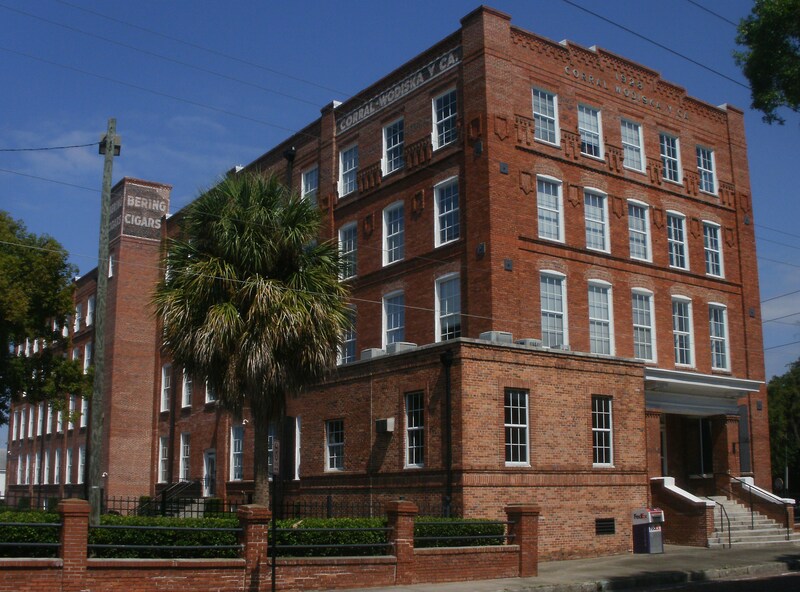 Factory owners built ornate, three-story brick factories in the Cigar City and nearby locales that towered like castles over the flat terrain. 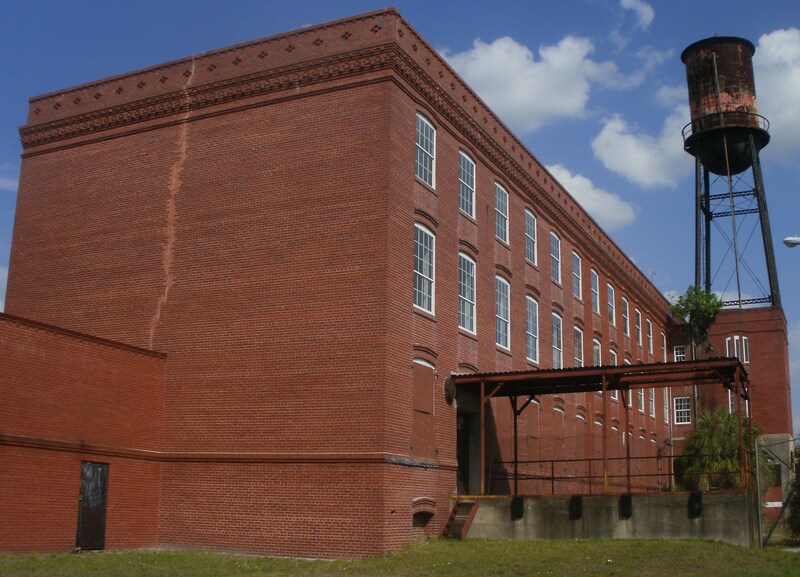 The rectangular buildings were constructed lengthwise from east to west with many windows to allow in natural light. 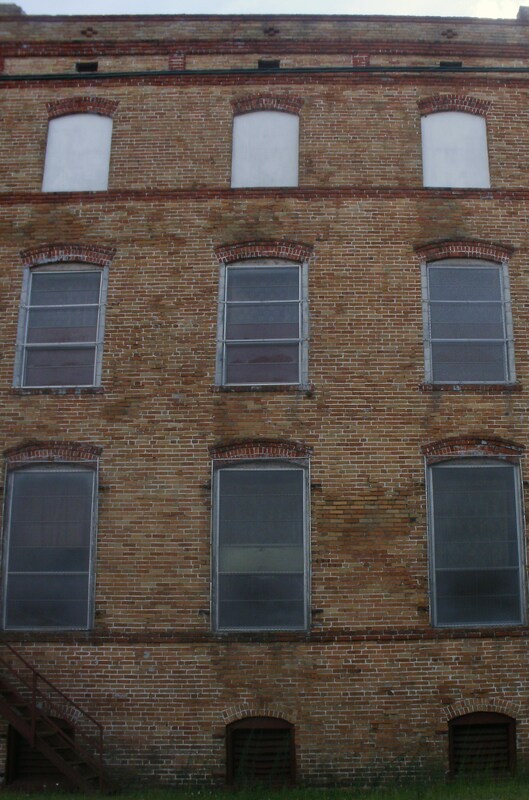 Larger windows were located on the north sides to better capture breezes. The setups were generally the same for all. Tobacco was stored in the basement. 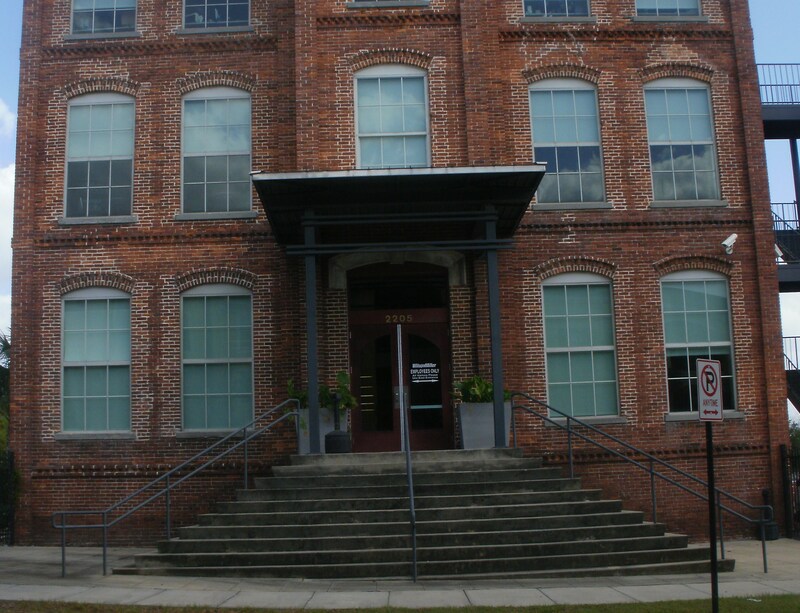 The first floor contained offices and was where tobacco was brought in and finished cigars were sent out. 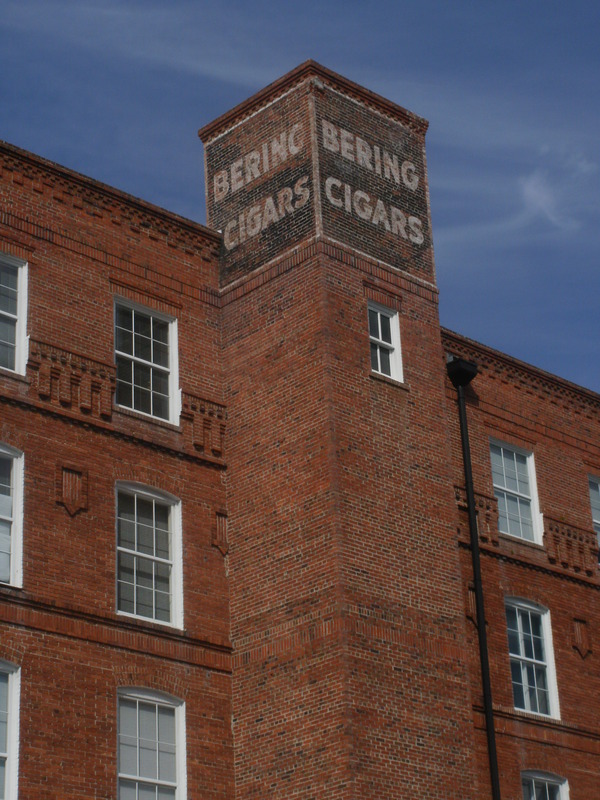 The cigars were rolled on the second floor, and tobacco leaves were prepared and graded on the top floor. Tampa’s cigar industry thrived into the 1910s and 1920s, but the invention of the cigar roller, frequent worker strikes, and the increased popularity of the cigarette led to its slow decline. The Great Depression and World War II expedited the cigar industry’s downfall, and now only a handful of companies still produce cigars in Tampa. 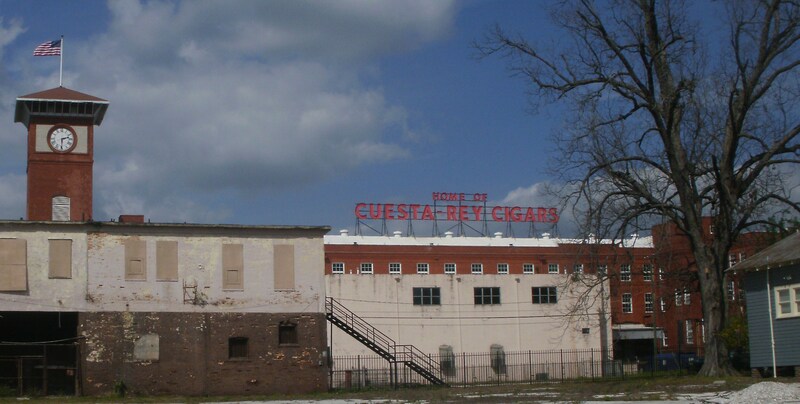 As the cigar companies went out of business, owners sold their factories to other enterprises. The spacious floor plans made great warehouses, but the buildings were often poorly maintained. 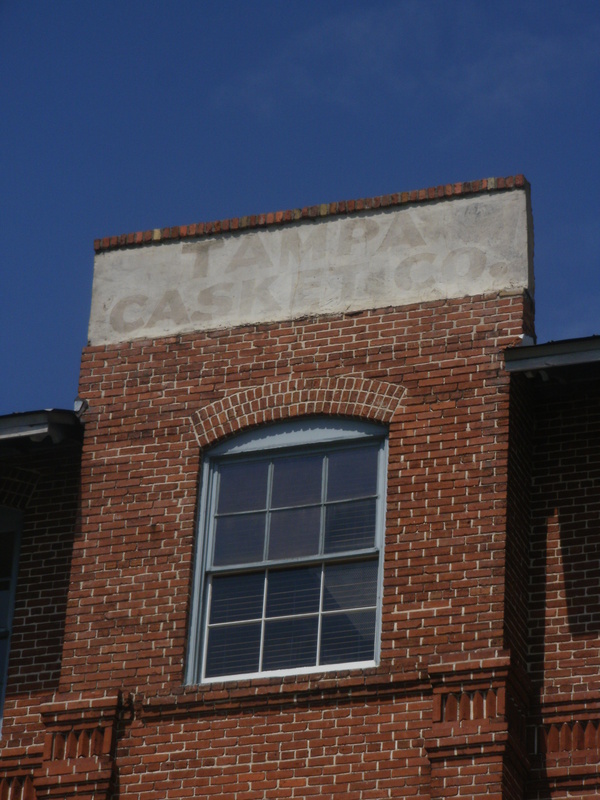 Of the more than 200 cigar factories built in Tampa, about 90 percent have been torn down and only 24 stand today. 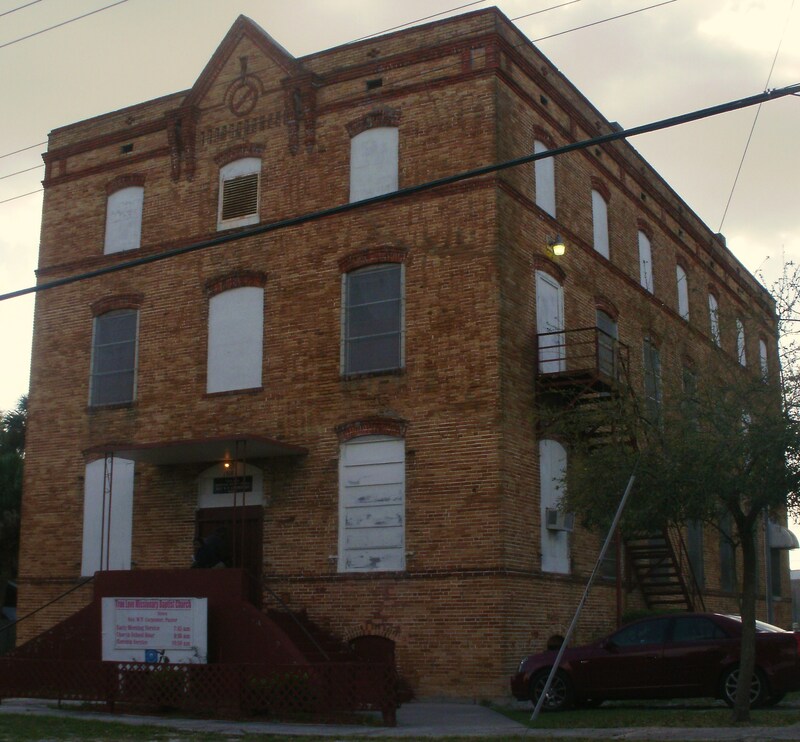 Nine of the former factories are located within the locally designated Ybor City Historic District–a National Register landmark district–and are regulated by the Barrio Latino Commission. 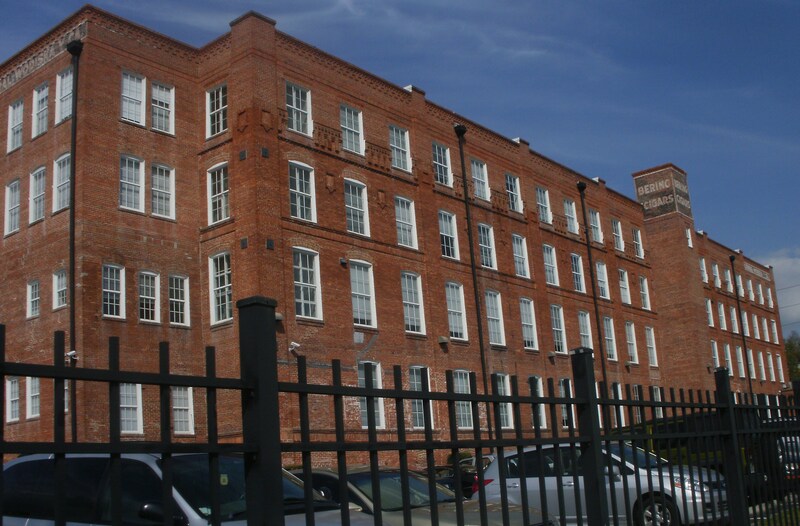 In 2003, when there were 26 surviving factories, Tampa’s Historic Preservation Commission attempted to locally designate 15 of the 16 unprotected former factories. However, the owners of five of the buildings objected and sued the city. They said it was not fair for their properties to be designated even if they did not want it. 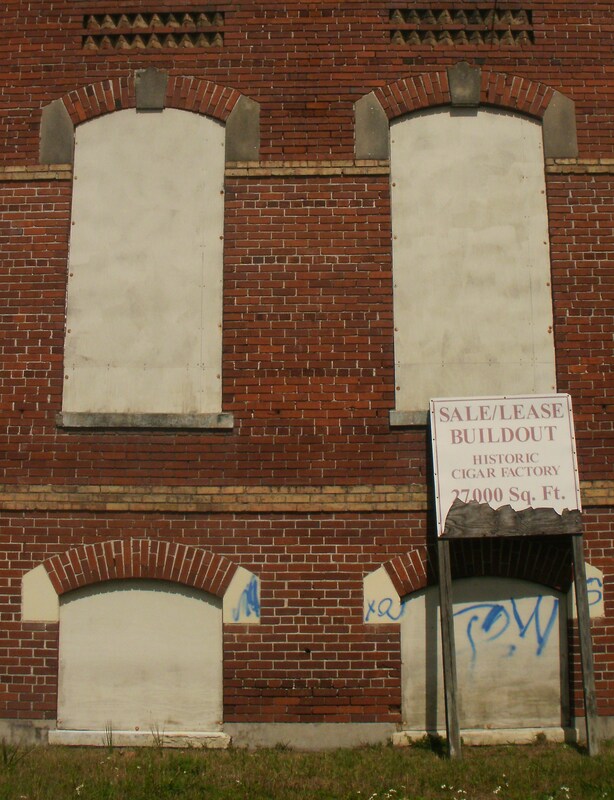 The city’s designation efforts stalled, and in 2006 the city amended its code to consider the wishes of historic building owners who did not want designation. However, it does not allow them to opt out. Using the information provided at CigarsofTampa.com, I set out to photograph the factories in their present condition to see how they have been given new uses. This was not a fresh idea. Tampa Changing also recently photographed them. They were preceded by Tom Ufer and his well-researched articles. 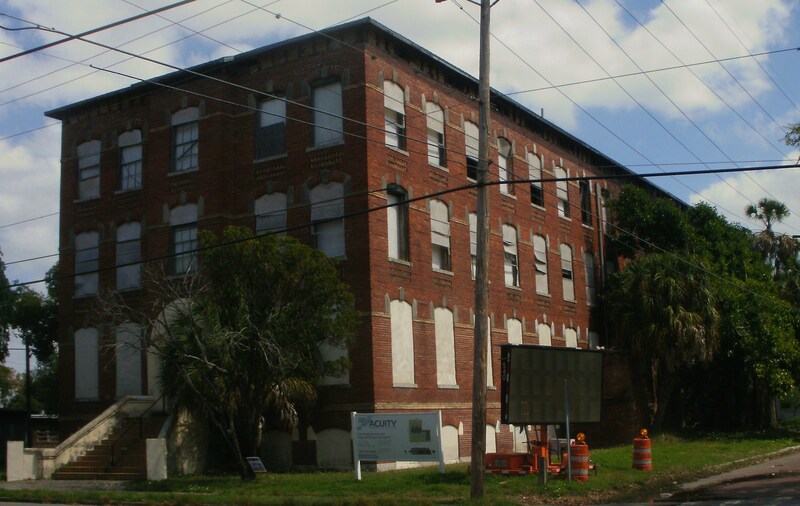 Perhaps with the growing interest in the surviving cigar factories, the city of Tampa will ensure the long-term survival of these important buildings and stop catering to the shortsighted property owners. 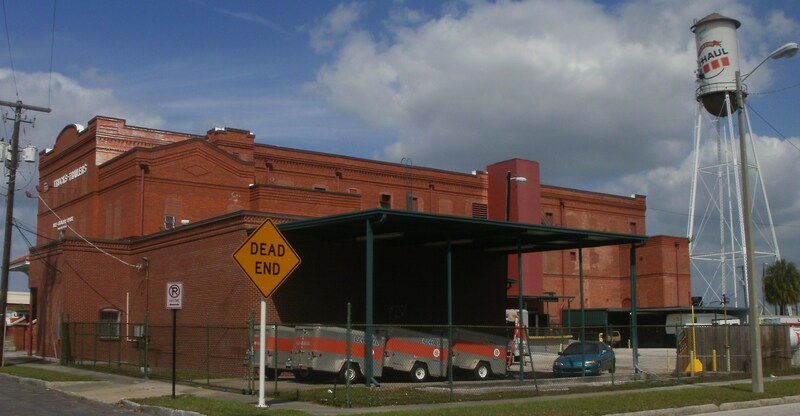 Photographed below are the 14 former factories located east of the Hillsborough River in Ybor City, Gary, and Port of Tampa. The former factories west of the Hillsborough River in West Tampa will follow in part 2. Click here for directions to the factories. 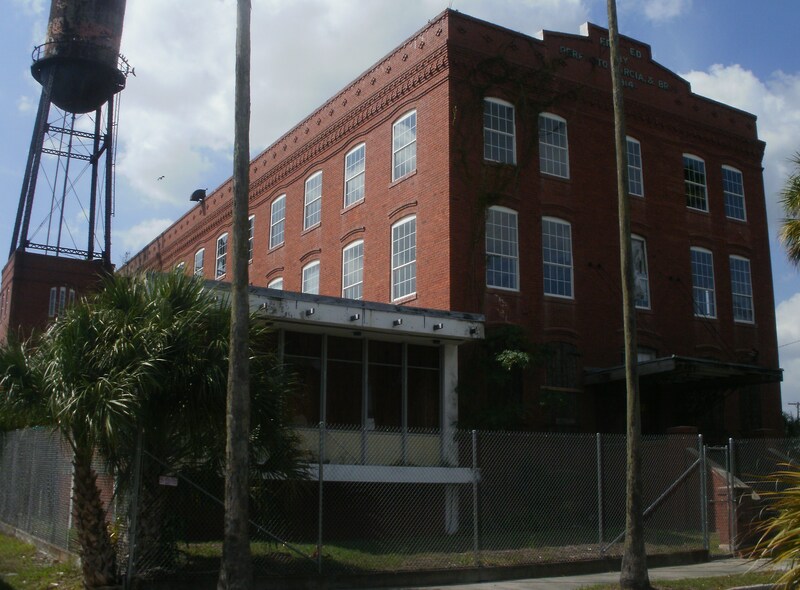 This former cigar factory is in Port of Tampa. It’s also for sale and in need of lots of work. 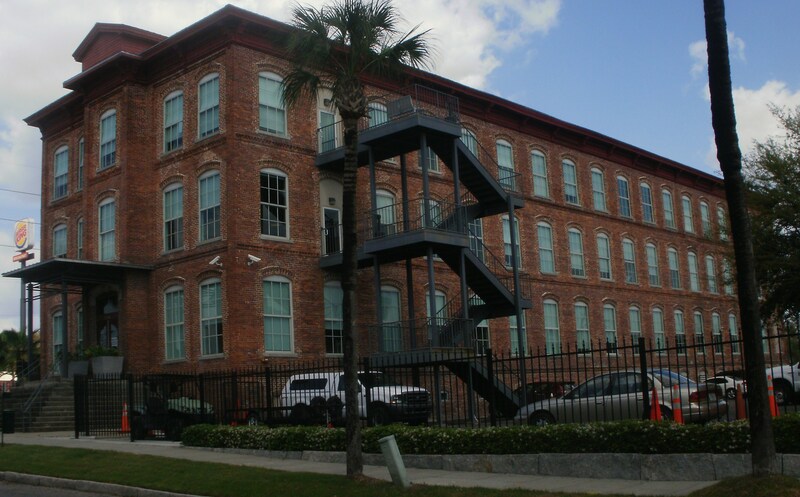 Now offices, this former cigar factory in Ybor City is in great condition. 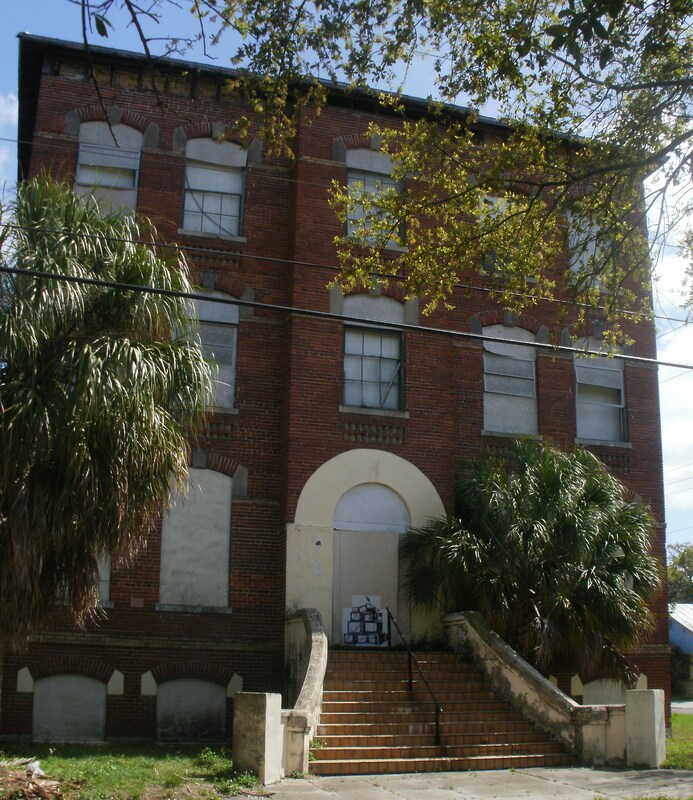 This building in north Ybor City was for sale when I visited. That massive crack might be a problem. 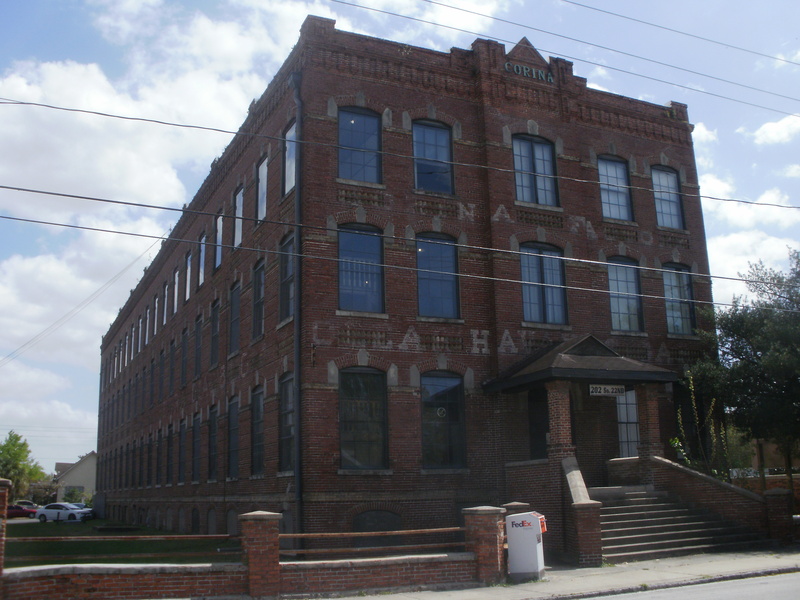 This factory was in a community known as Gary, which has since dissolved. It is owned by a church, and there has been talk of having it locally designated. 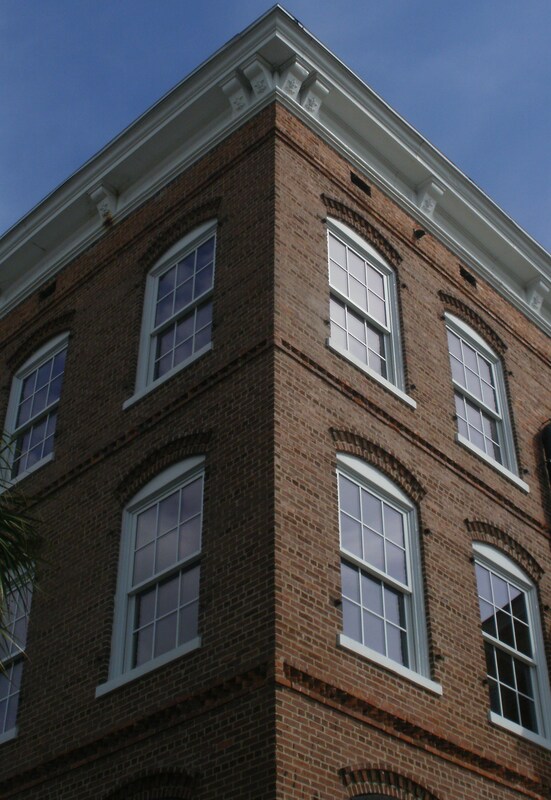 This building has been rehabilitated into offices by Wilson Miller. As you can see, it’s in superb condition. 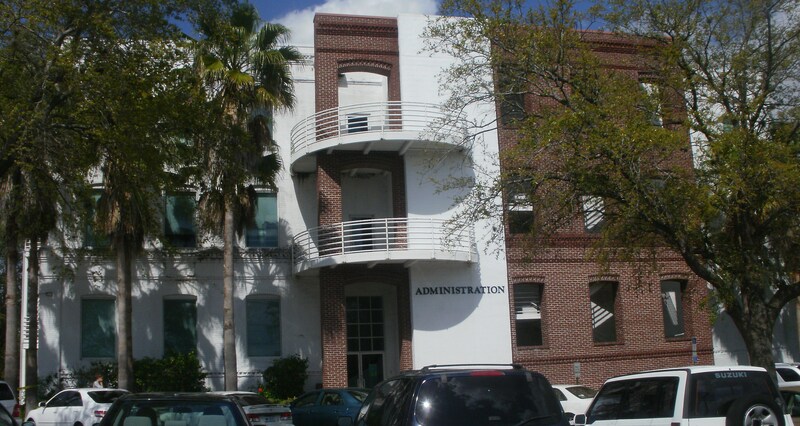 This Port of Tampa edifice has also been converted into offices. 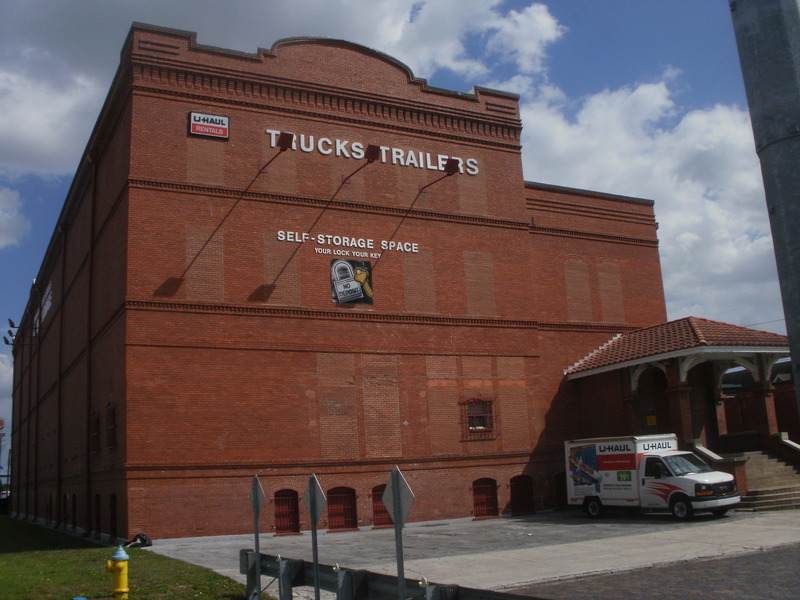 Yes, believe it or not this was once a Port of Tampa cigar factory. 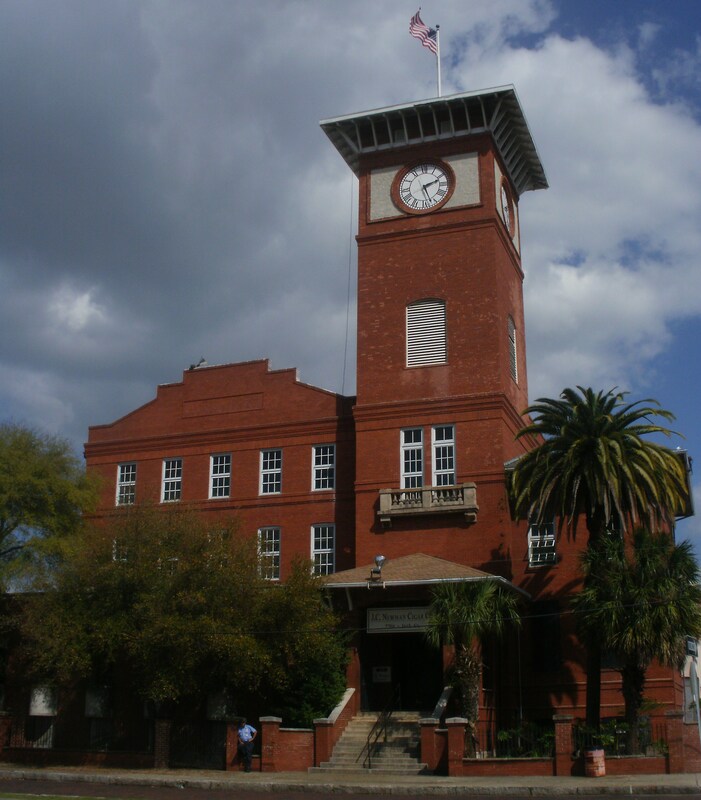 Still home to a cigar company, contributing to the Ybor City Historic District, and recently restored–an all around success story. 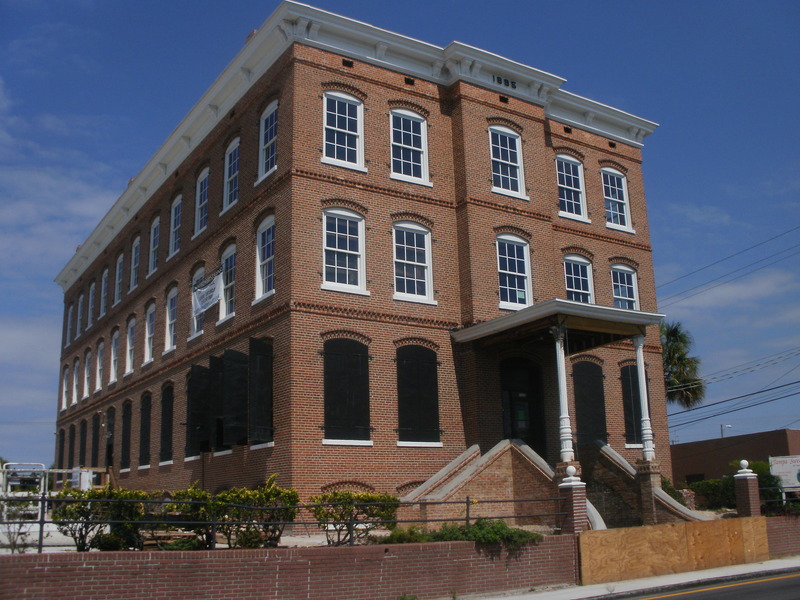 A block over in Ybor City, this former cigar factory has been rehabbed into offices. It also appears to be in excellent condition. Notice the cupola peaking out on top. This ghost sign indicates its macabre, post-cigar use. It looks like its brick is in great condition, except all its windows have been enclosed. It’s part of a massive U-Haul complex abutting I-4. Better than demolition, I suppose. This is a wood example example of a cigar factory. Looks like it has been altered quite a bit. 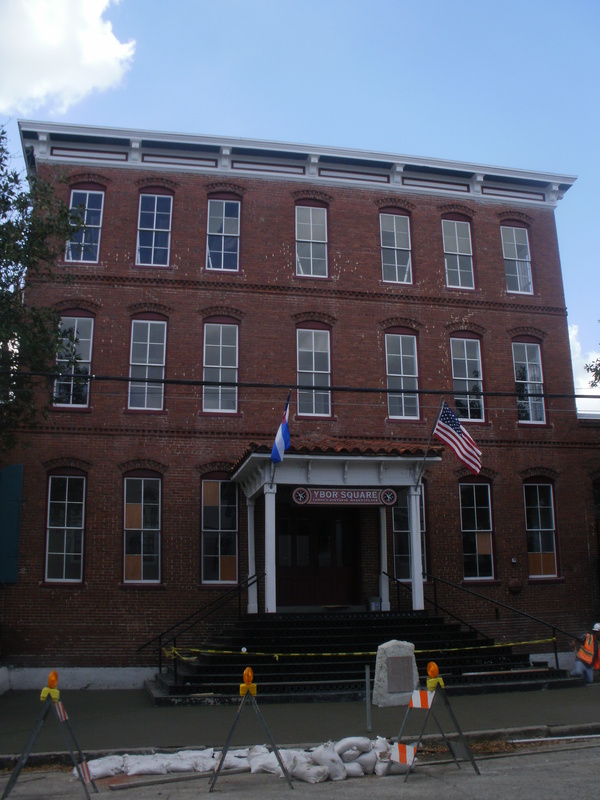 This is part of Ybor Square and has been converted into offices and businesses. Apparently the Church of Scientology just relocated there. This is part of Hillsborough Community College. The fire stairs addition overpowers the original building. Hand-rolled cigars are still created here! 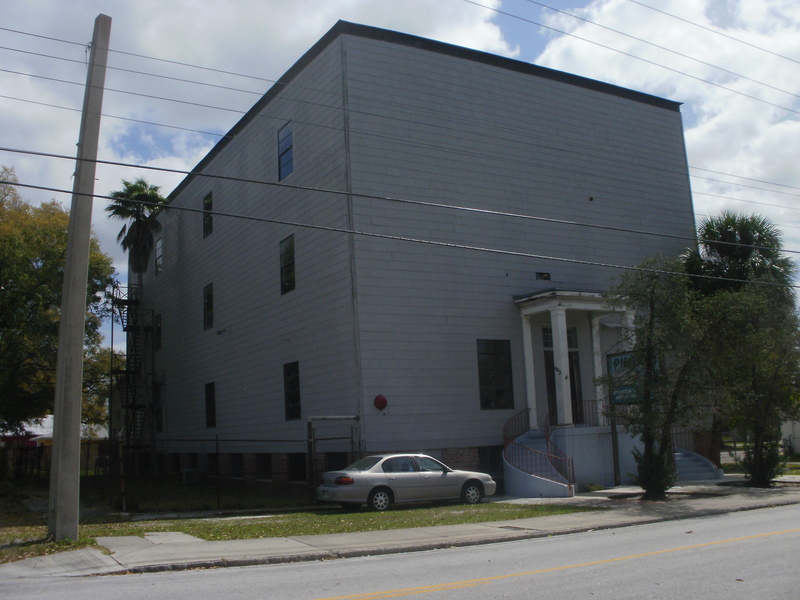 Not only that, the building, in north Ybor City, appears to be in good shape. I really like that clock tower. It’s a massive building, stretching a block. Wonderful collection of photographs. 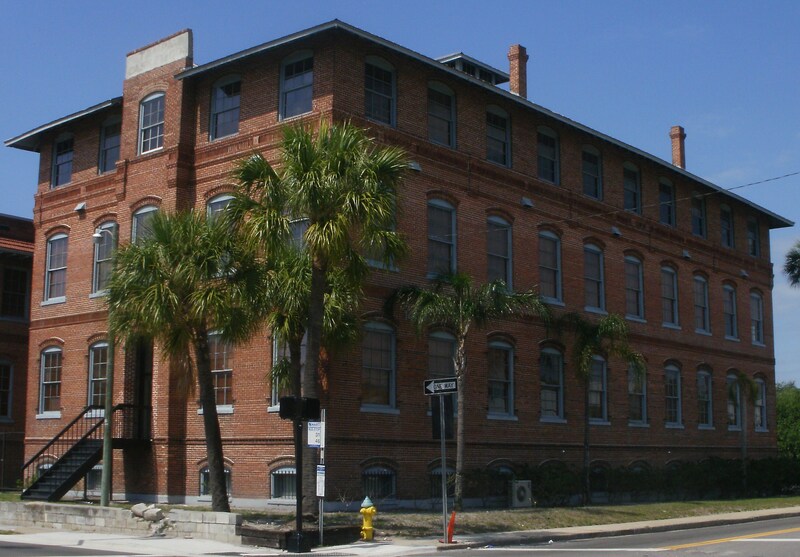 More locals and visitors need to take a Sunday drive around Tampa’s cigar factory heritage.